I've been one week in La Spezia for a big interpreting job. When I saw R. after one week, he seemed soooo small and his voice sounded soooo sweet. I'm always with him, butbeing only with adult people for a week reminded me that he's only a child. r than expected and now I'm going to spend a week at the beach with the whole family, all three together. Japel's boobholder seemed to fit a little bit larger, so I suggested Rebe to wash it gently to shrink it a little bit. I thin it shrunk too much indeed... and you can see it here. 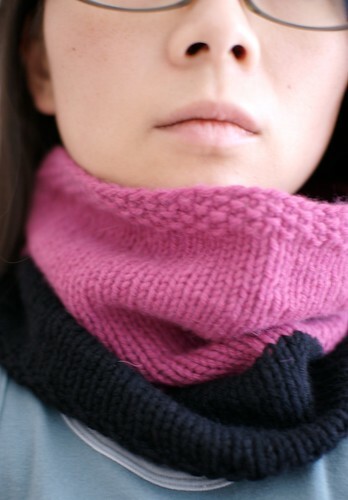 I love this cowl. 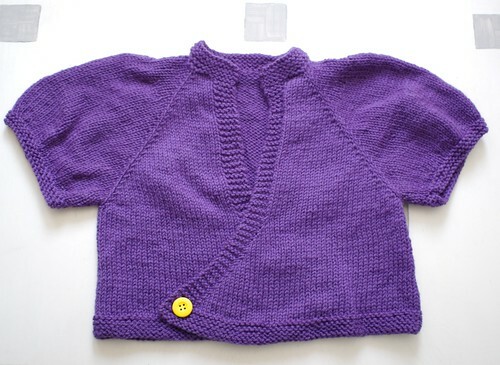 I love the colors, I love the cashmere/merino yarn, which is very soft and comfy. I like the dual color, so that you can turn it up/down, pink or black next to the face. You can find the pattern here. Last but not least, here are the answers for SP12 Questions. Sitting on the couch, in front of some TV drama or DVD. TV drama or DVD, cool beverage, preferably tonic water. What is your favorite type of project to take along on holiday/vacation? I started knitting by less than a year. 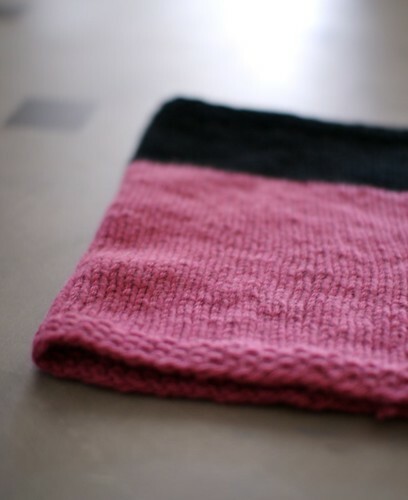 I think simple projects like scarves. Tell us about a time that you packed too much knitting or were stranded without knitting.